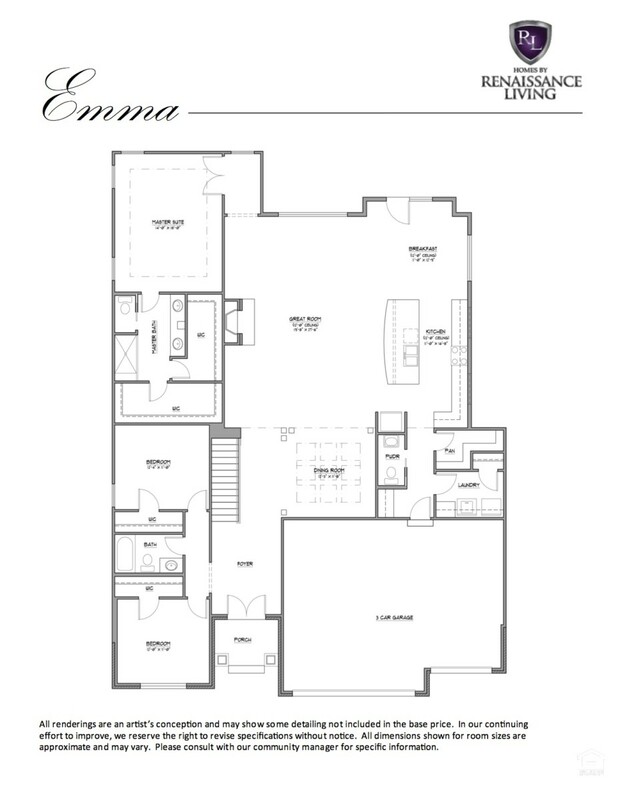 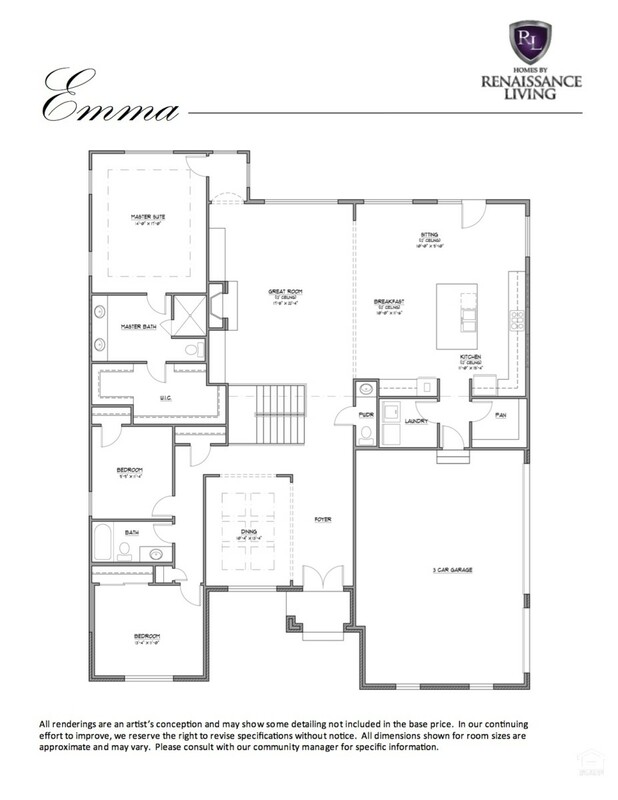 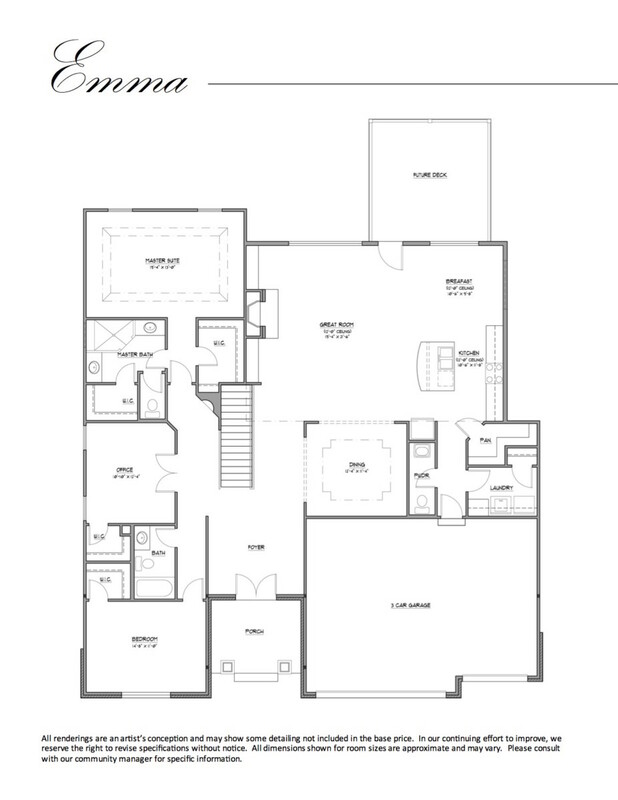 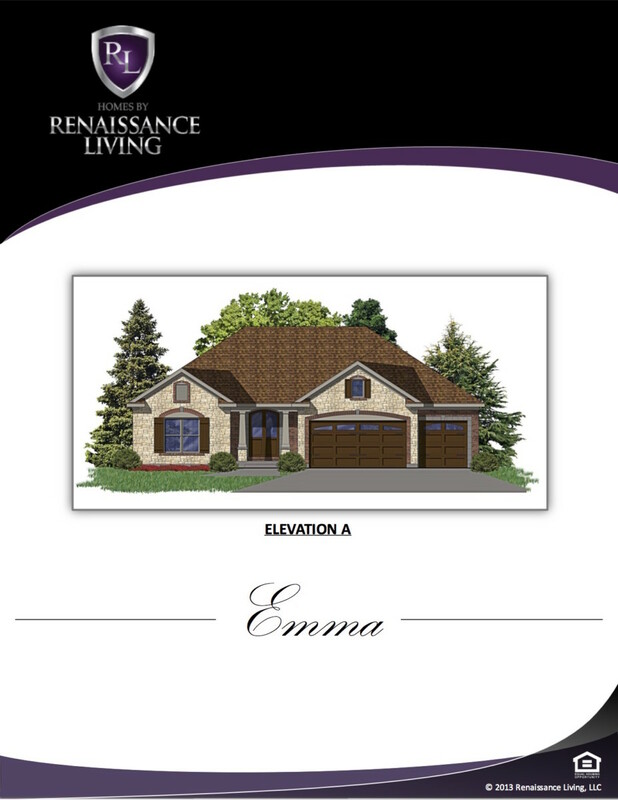 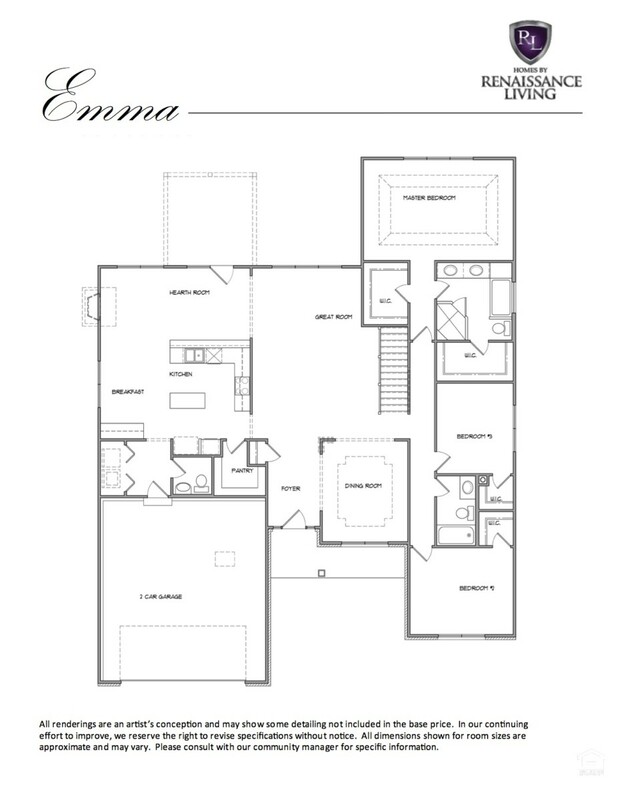 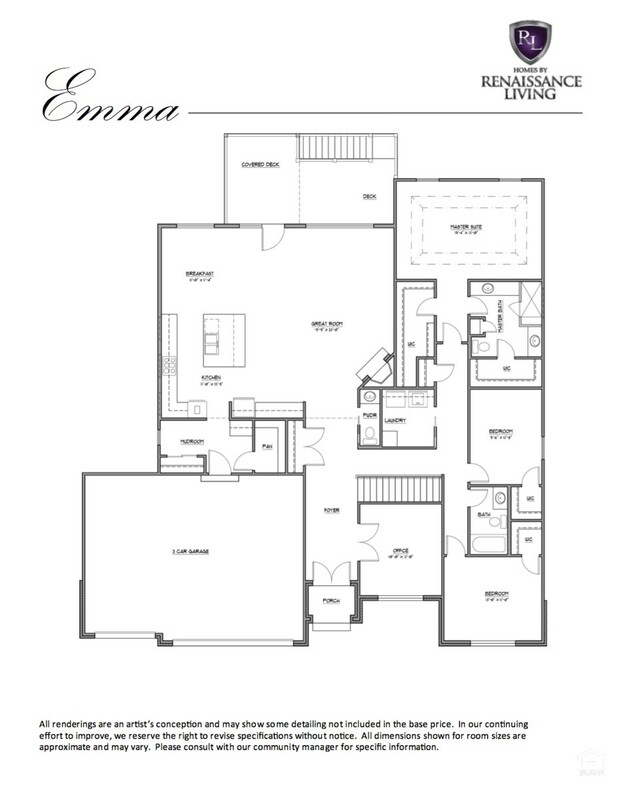 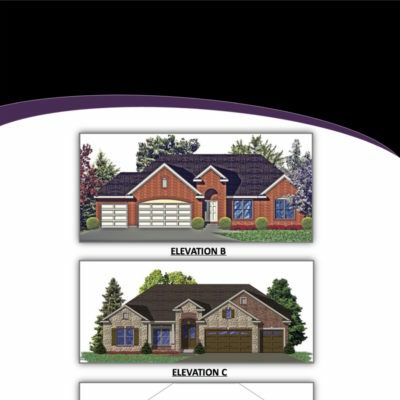 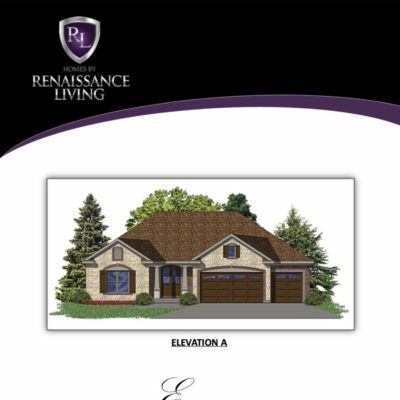 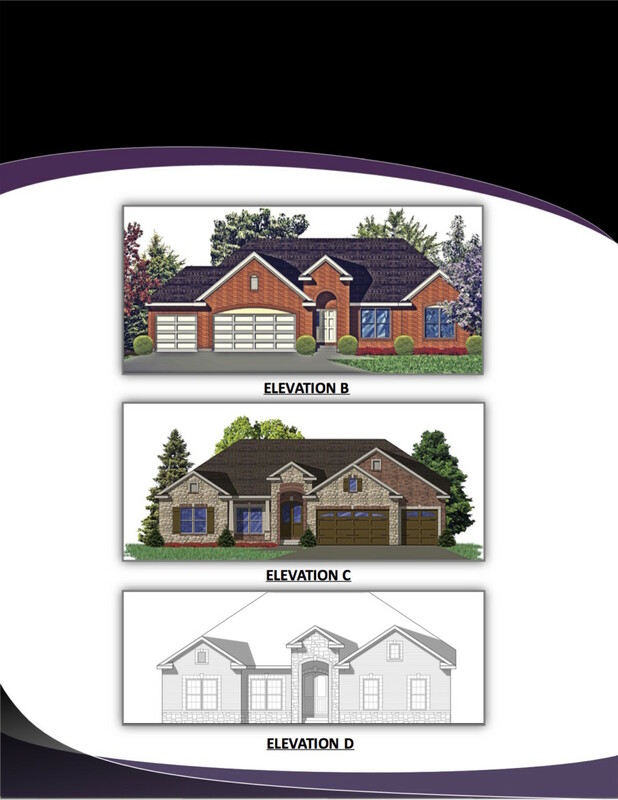 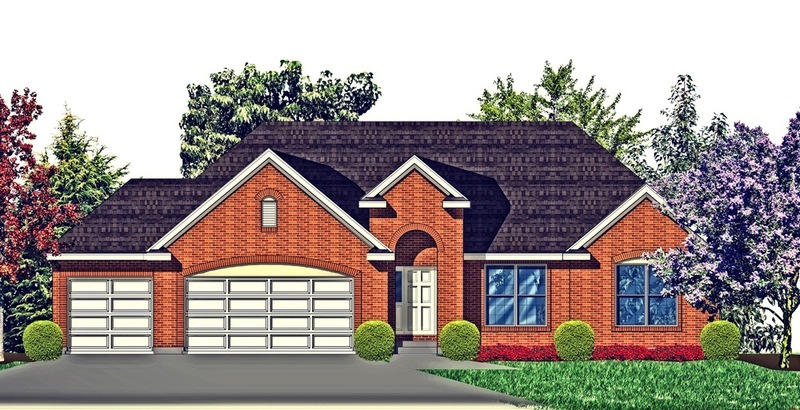 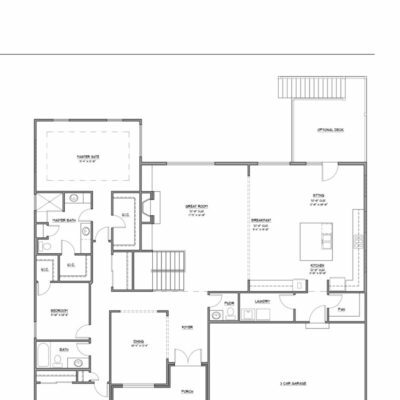 Combination Kitchen / Breakfast Nook / Hearth room, optional flex room, optional sitting room in master suite, multiple master bath plans. 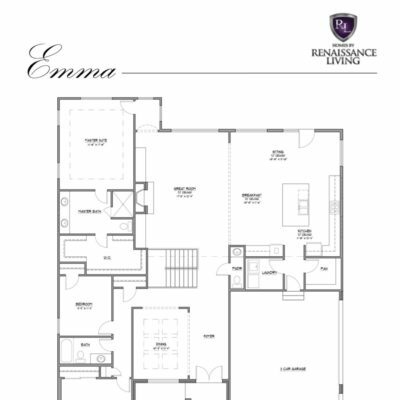 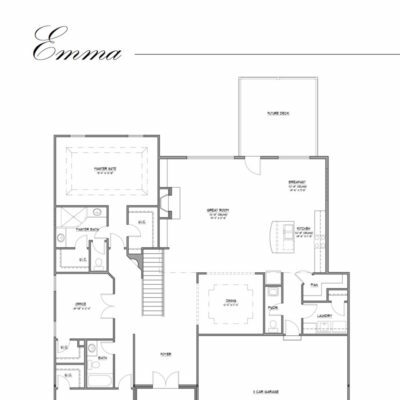 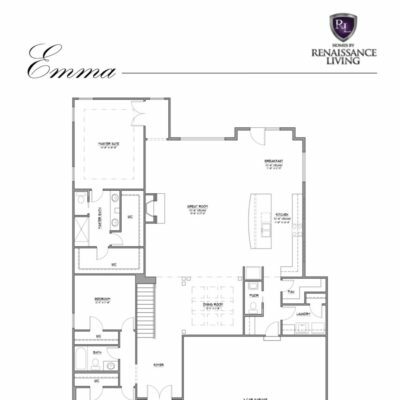 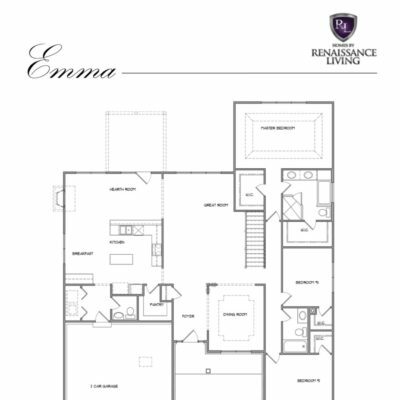 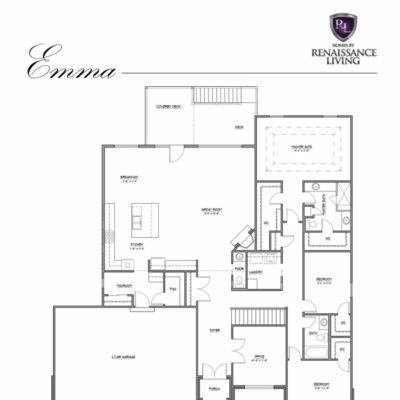 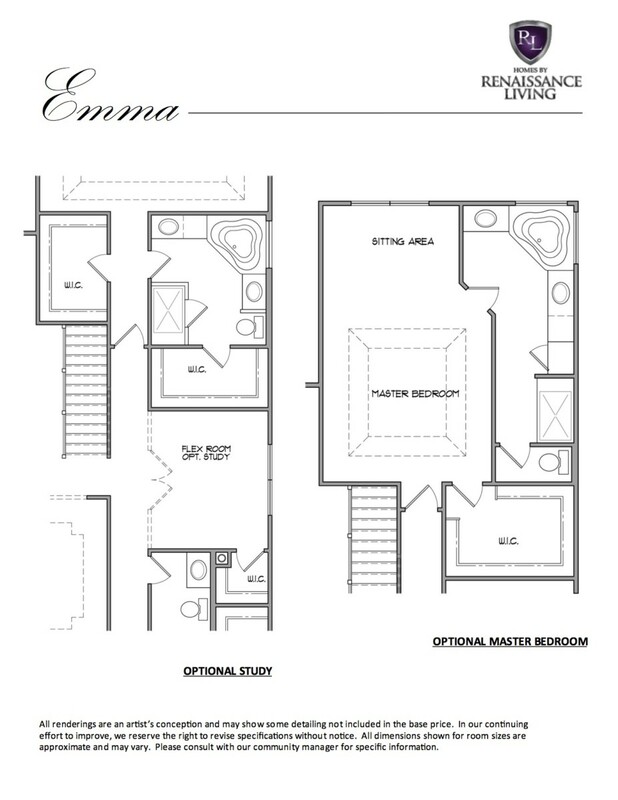 Note the separate walk-in closets in the master bedroom, plus walk-in closets for the secondary bedrooms. 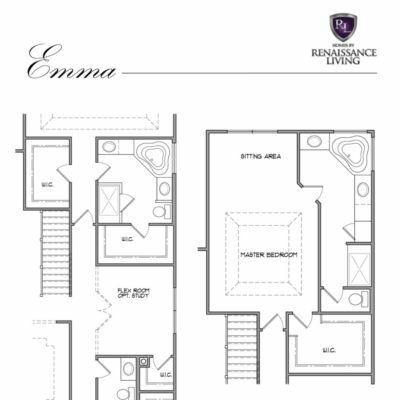 Also notice the abundance of windows along the back wall in the great room and hearth room. 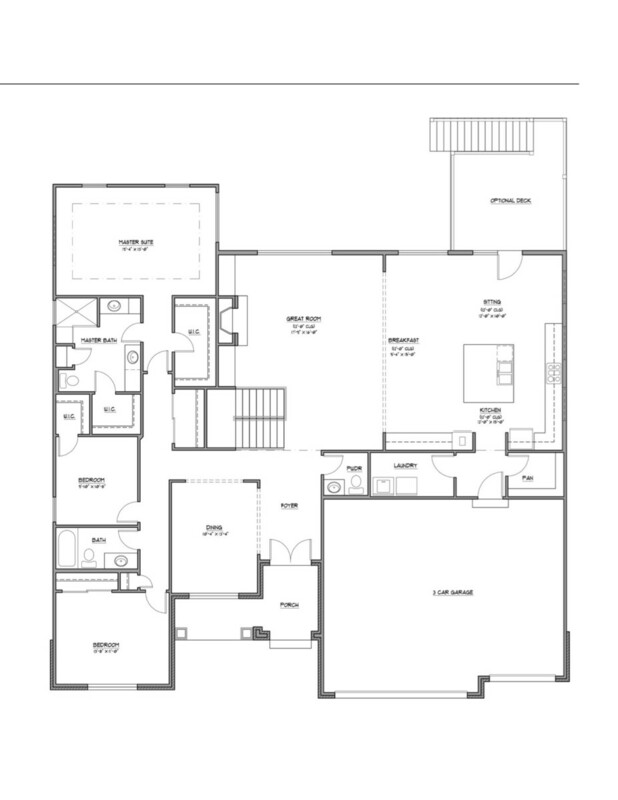 Plenty of natural light fills this home.